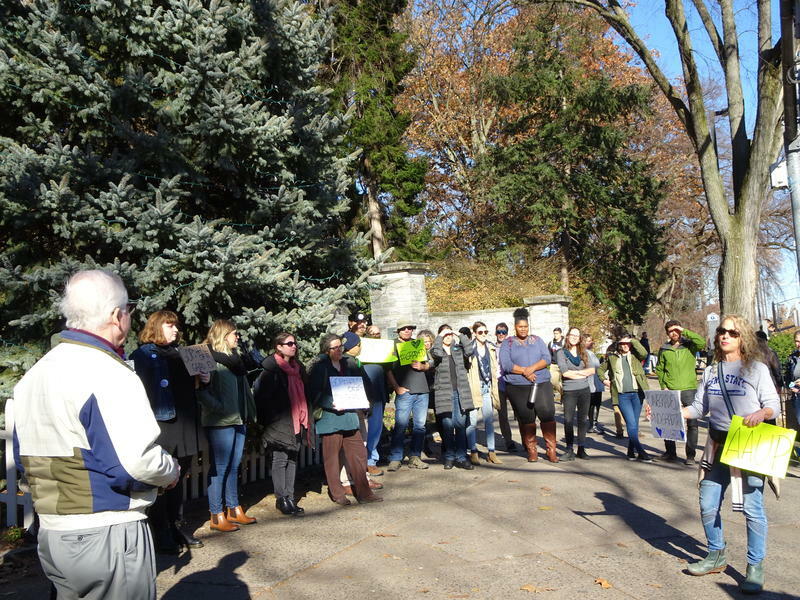 Penn State graduate students who want to unionize and their supporters rallied outside Old Main Feb. 14, 2018. 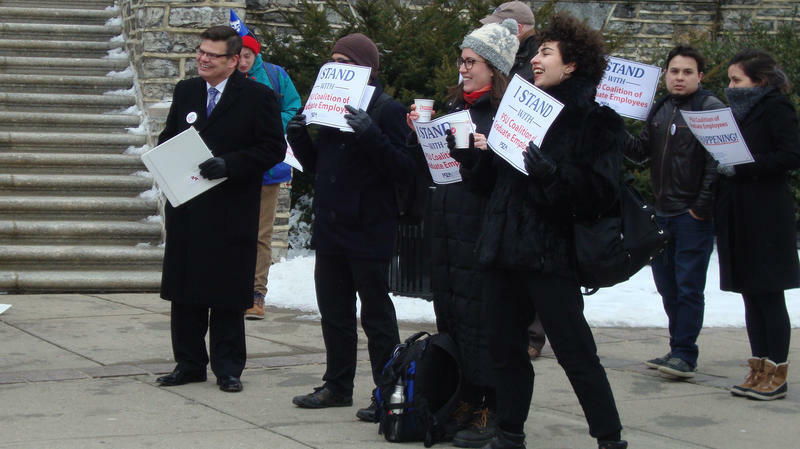 “I just wanted to convey the message that many faculty — surely not all — many faculty support their right to self-determination and even the formation of their union," Fox said. State Rep. Scott Conklin was also there to show support. His district includes much of Penn State's University Park campus. A hearing examiner with the Pennsylvania Labor Relations Board ruled last week that Penn State graduate employees have union rights. 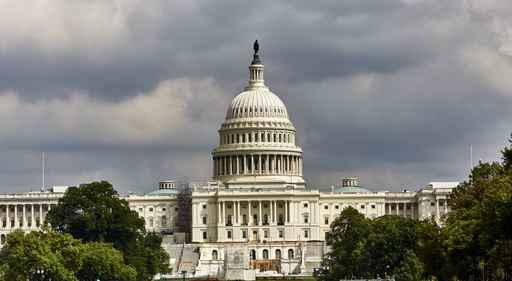 A date has not been set for the election, but an announcement is expected soon.